Niche is owned by a company called MHT which also owns companies like Rotiform, Fuel, DUB, Foose, and U.S. Mags. MHT is at the center of the wheels industry and it manufactures the Niche Wheels with the same quality and finishes as its top tier brands. Niche is a world-renowned brand because of its unique designs and the durability of its wheels. 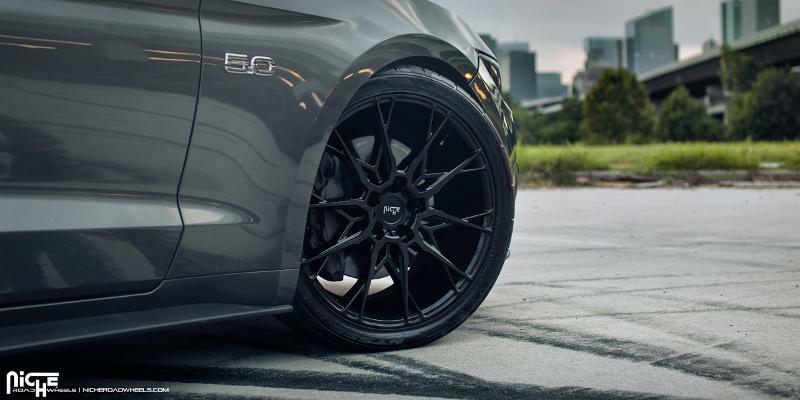 We have reviewed some of the best niche wheels that you can pick for your Mustang, Mercedez, BMW or other luxury and sporty sedan and coupes. 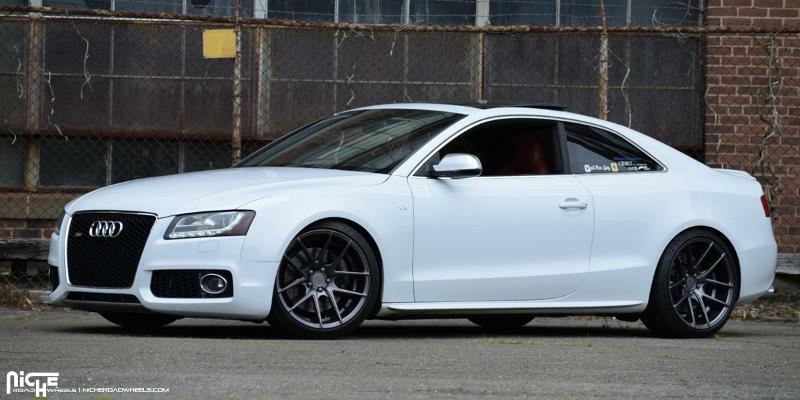 Currently, there are a variety of niche wheels available in sporty looks and forged construction. 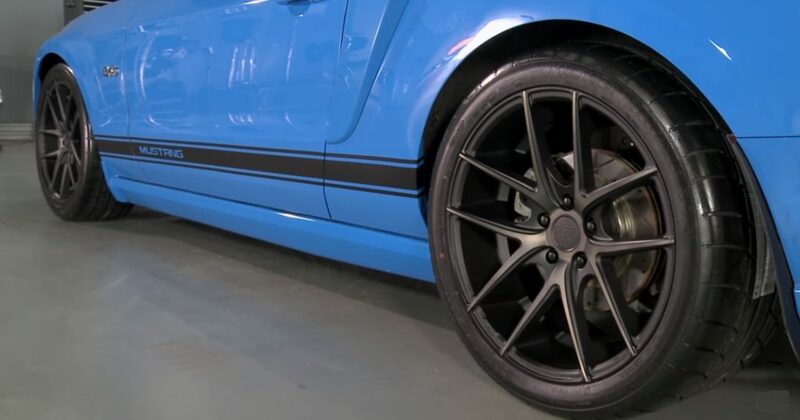 Niche Milan’s 5 spoke design has both the modern and simple look design that has gained popularity with Mercedez, BMW, Mustangs S197, and many other car model owners. The spokes fill up the wheel nicely and leave a good view of your Brembo or other big brakes behind to give a really cool look. The Milan is manufactured with lightweight aluminum and comes in a range of sizes. It’s mainly available from 19 – 20 inch diameters and 8.5 – 10 inch widths. There are a number of colors available and the most popular one is Matt black finished. Have a look at the photos below for all of the Niche Milan available colors as of 2019. All the three popular finishes are available in this wheel: Machine, Brushed and Chrome. All three finishes last long and keep their shine. The different width options in Milan give you a good option to go either with standard or staggered wheel setup. Offcourse with the standard setup, you can easily rotate the wheels. As for the colors, well, we’re looking at a matte black machined, which is shown on our 2014 GT and our 2006 GT behind me. Our 2005 V6 is sporting the very cool Milan in silver. 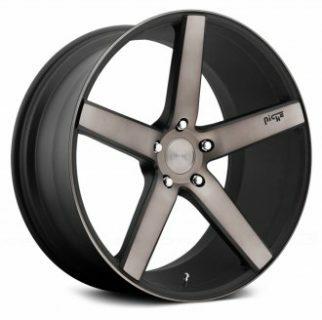 Targa lightweight aluminum race-inspired wheels are actually named after the Targa Florio which is one of the oldest automobile races in the world held in the mountains of Sicily. Niche Targa wheels are available in three different colors including matte black which is shown on the 2014 Mustang GT in the pic. BMW M6 is scoring the wheels in silver while the Audi S5 are sporting the Targa’s in anthracite color. Targa wheels can also be fully customized and the Mercedez in the pic below have Targas in brushed Matt Black spokes and white rim. The Targa is a pretty aggressive and unique wheel concept from niche featuring the split 5 spoke design which is totally unlike the other Milan and Apex series. 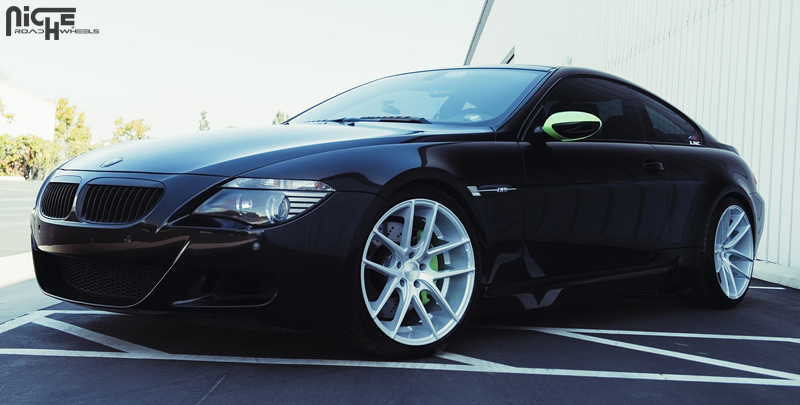 What is not different about these wheels compared to other niche offerings is the amount of concave especially with the 10-inch wide wheels which do look really good. The Targa is offered in both 19 and 20 inch diameters in widths of 8.5 and 10 inches. The different width options will give you a choice to go with a staggered setup and have a wider wheel and tire in the rear. Or you can go with a square or standard setup which will give you the ability to properly rotate those tires in the future. The staccato wheel has a unique spoke pattern in the market. 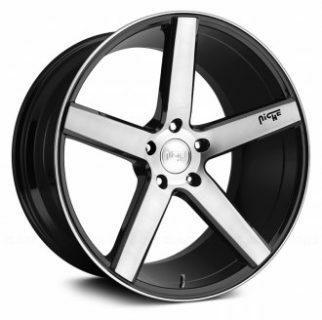 The spokes design is a kind of Targa wheel mixed with another Niche brand. Niche Staccato is available in 2 colors Gloss Black and Anthracite. The wheel has a lot of concave in the middle and gives the illusion of spokes protruding out. These spokes kind of shift and lay over the top of each other and come all the way to the end of the wheel giving a really cool look. Overall, there’s a lot of depth to this wheel with a lot of good aesthetics. You can get this Niche wheel in 18 to 22 inch diameter and from 8.5 to 10.5 wide. Also, there are various offsets options available within those two colors. Staccato is moderately priced and you can scoop these up for a pretty good price without breaking the bank. Niche gives a 1 year workmanship warranty on all of its wheels. It’s a big hassle to claim the damages as you have to bear the cost of taking off the wheels pay for shipping as well. 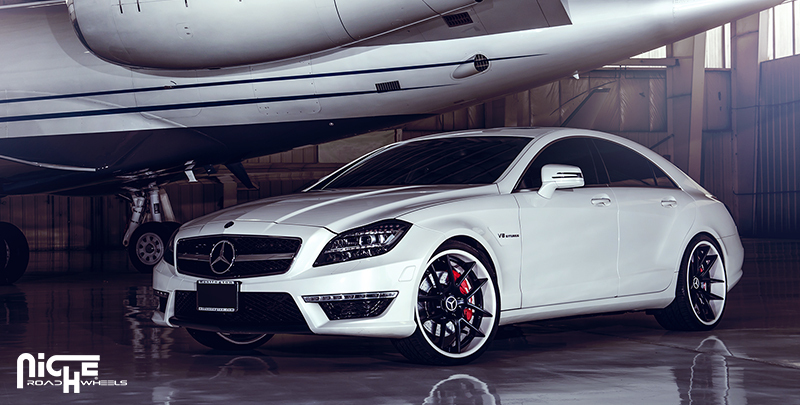 Generally, all of the niche wheels are manufactured with quality in mind. And its very rear that the wheels are damaged or the paint comes off. Niche has both the cast and forged construction wheels. 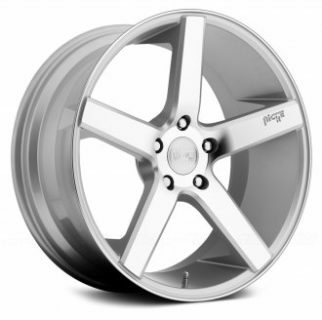 Their sport series category wheels have the cast monoblock construction. All of the sport series have concave profiles with spokes leading to the lip edge. 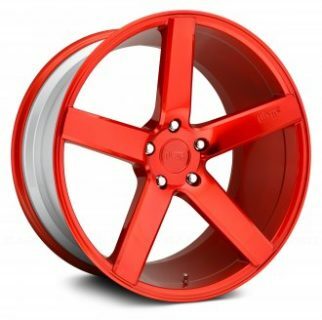 They spokes styles are aggressive with a lot of sizes to help you choose the staggered wheel fitment for your car. The finishes are also available in both machine face and polished. Niche manufactures performance wheels in NR6 and Messina series. 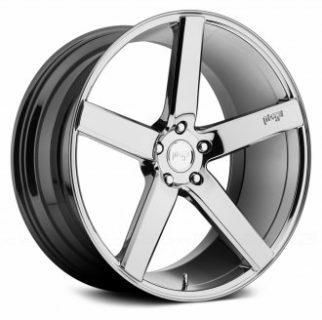 They have a Dual lug cast monoblock construction. Both Messina and NR6 are quite tough and light at the same time to provide the ultimate performance. You can also upgrade to large caliper brakes in NR6 series. 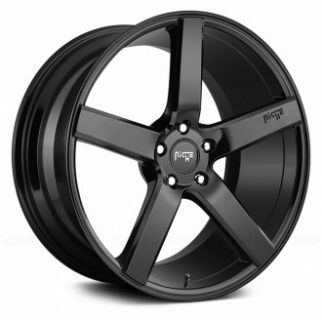 Forged series wheels are built with a lot of aesthetics in mind. They are available in solid colors, silvers, polished black, chrome etc. There are plenty of customization options available where you can select different tones for the spoke and the outer rim.